for Kevin and Kathy's wedding gift?" isnt she purty? and appropriate? 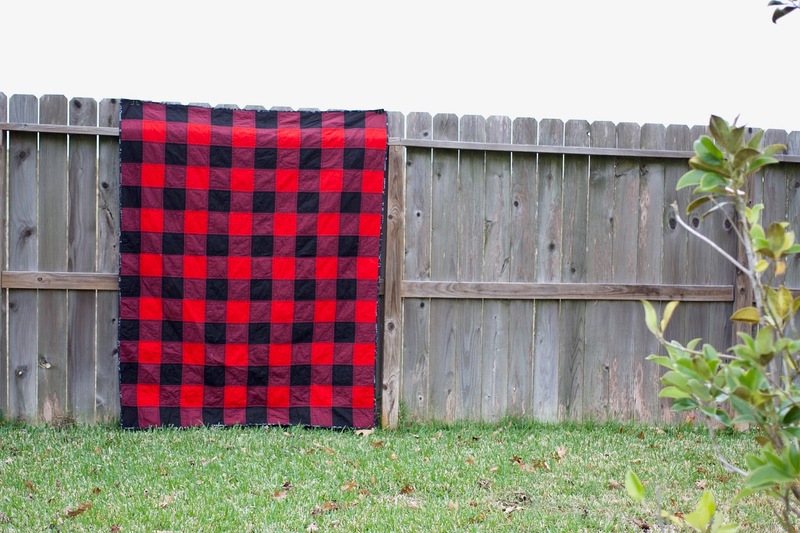 Perfect quilt for a lumber jack! 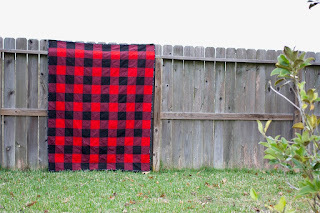 Someone has been doing gingham squares, really if you think about it it is just manly gingham. How cool that he found someone he wants to share his life with. Oh that quilt would be perfect for them. Congrats to the happy couple.